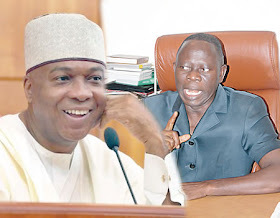 The All Progressives Congress (APC) deputy spokesman, Yekini Nabena has alleged that Senate President Bukola Saraki and the leadership of the PDP were plotting to hijack the leadership of the 9th session of the National Assembly by influencing who emerges leaders of both chambers. 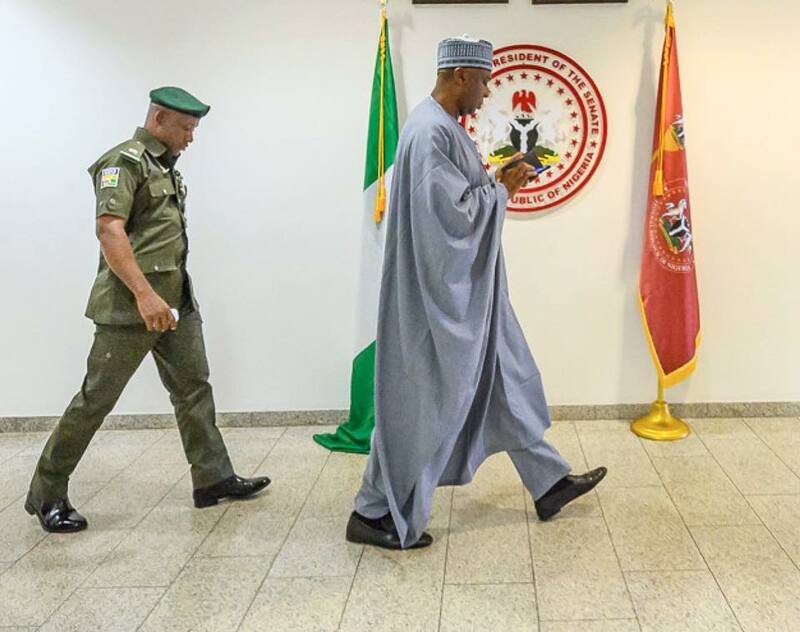 He said the APC leadership must move fast to nip such moves in the bud with a zoning formular for the emergence of leaders of the legislature, otherwise Saraki will have his way. Nebena, in a statement in Abuja, claimed that the Senate President is working in tandem with what he called “Otta farm”, warning that the APC must move quickly and urgently rollout the zoning arrangements to avoid a repeat of what happened in 2015. Speaking with newsmen in Abuja, Nabena said the outgoing Senate President and his party (PDP) have devised plans to ensure that there loyalists take control of the legislative arm of government. He said: “The outgoing Senate President and the PDP caucus have begun surreptitious move to lure some new APC lawmakers with juicy committee position in return for their support for the PDP choice for the leadership of the Senate and House of Representatives. He stressed that “It is important that the APC leadership meet and urgently rollout a fair zoning arrangement to ensure that we produce our preferred candidates for all leadership positions in the incoming National Assembly. 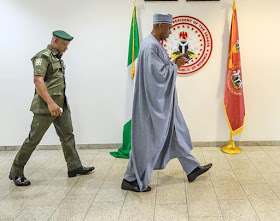 “Since Saraki lost his bid to return to the Senate and control of his home state, Kwara, he has devised a plan to ensure that he influences the choice of the incoming National Assembly Leadership. This is Saraki’s last-ditch effort to remain politically relevant. But in its reaction, the PDP described the allegation as diversionary and baseless, saying however, that the ruling APC has every right to enjoy its delusion of persecution. PDP spokesman, Kola Ologbondiyan said, “Let Yekini Nabena and the APC be told in clear terms that the National Assembly is a political environment. So if crying and whining over National Assembly leadership positions will help their cause, let them continue to indulge themselves. “Do they expect the PDP with about 42 members in the Senate, which may increase before June, to sit on the fence and be watching events? “For now, we are in court to retrieve our stolen presidential mandate and preparing for supplementary election in states where the INEC declared the March 9 governorship and state assembly elections inconclusive. That is our focus for now. “Let them wait till June for the election of leadership of the National Assembly and see how things play out. We believe that when we get to the bridge we will cross it”.